Red Bull motorsport advisor Helmut Marko recently declared he was so confident in the team’s new engine supplier that he saw no reason why Verstappen could not become F1’s youngest ever world champion as soon as next year. 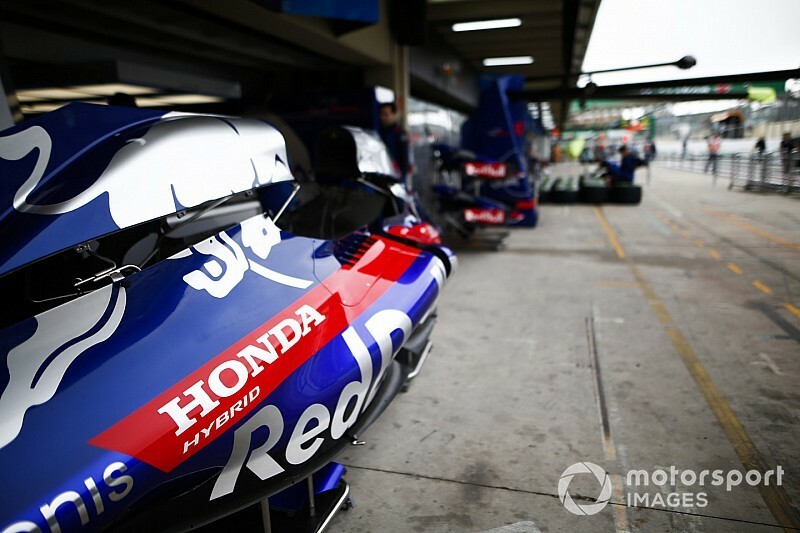 But Verstappen is adamant Red Bull has the data to prove that Honda will be that big a step forward over his team’s current engine partner Renault. “It also shows in the numbers,” he replied when asked by Motorsport.com about Marko’s comments. “We’re not lying or just putting something in the world which isn’t true. “I’m realistic. I think initially we’re still a bit short on power, but it’s definitely going to be better than what we have now,” Verstappen added. “I think I can because I’ve done now almost four seasons, and Lewis [Hamilton] for example was fighting for a title in his first season,” Verstappen mused. “Are you ready for it? You’re not sure. Was he? Maybe yes, maybe not. “But once you have that car underneath you, you are definitely going for it, because normally you’re only fighting your teammate, because there’s always a bit of a dominance with the cars. “It’s never 100% clear if somebody is ready or not.